Many enterprises are experimenting with blockchain but many aren't sure which protocol to use. Although few organisations are adopting blockchain solutions, many more are experimenting behind the scenes, says enterprise open source company, Red Hat. The company is having plenty of conversations with customers who are trying to understand 'where blockchain is going', according to CTO, Chris Wright. "It's clearly an interesting and disruptive technology but it's unclear where the best use cases will end up," he told a panel discussion at the company's annual conference, Red Hat Summit, in San Francisco this week. Red Hat last year announced it has a blockchain-as-a-service capability, which runs on its enterprise software. Richard Feldmann, Red Hat blockchain lead, said Red Hat will not be publishing a distributed ledger technology (DLT) of its own and was mainly interested in how enterprises are going to use the technology. To this end, it has partnered with BlockApps, a company that uses the Ethereum protocol to build blockchain applications. "Our strategy is to be the underlying infrastructure that will enable the adoption of DLTs in the enterprise," he said. He added that he was having conversations with representatives from a broad range of industries, including financial services, supply chain companies, healthcare and government agencies. Feldmann told ITWeb that some of its customers are interested in deploying blockchain technologies in payments or back-office processing. "The spaghetti mess of hub-and-spoke clearing mechanisms for securities and derivatives haven't really been digitised yet, and are great use cases and examples for blockchain," he said. "In financial services, there are some who are trying to embrace the technology and figure out how to use it. We had a conversation with a major financial institution about putting its general ledger consolidation process on a permissioned internal blockchain," he said, adding that he used to run the Bank of America's consolidation process, and 'I know what a mess it can be'. Feldmann said there are three scenarios that appear ripe for blockchain adoption: any process in which value is exchanged, such as between financial institutions that need some kind of reconciliation; marketplaces, such as stock exchanges; and peer-to-peer networks. 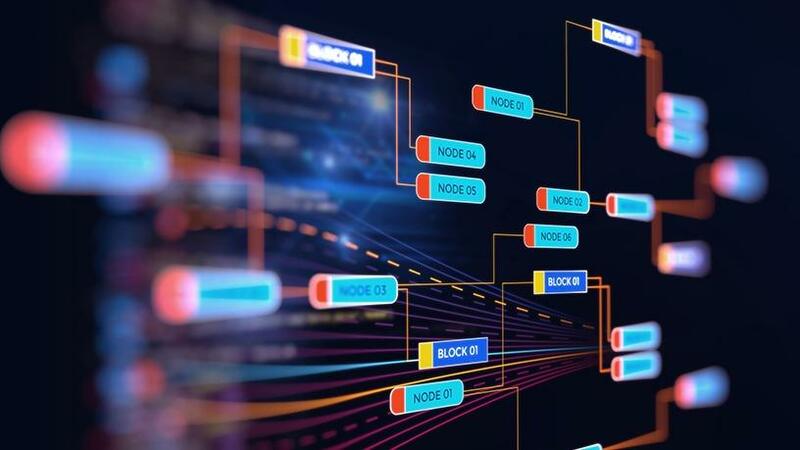 "I believe a significant amount of future workloads are going to move from relational, centralised databases to a peer-to-peer connected network. Anything you want to digitise is a good candidate for a use case. "All of the major banks and trading firms are our customers. We think blockchain will change how value is exchanged and it's logical that banks are going to be the first to jump into this space."